Have you heard of DevSecOps yet? As per DevSecOps.org, the purpose and intent of DevSecOps is to build on the mindset that “everyone is responsible for security” with the goal of safely distributing security decisions at speed and scale to those who hold the highest level of context without sacrificing the safety required. The objective is to have developers think about security principles and standards as they build applications. But DevSecOps is still a relatively new concept. Let’s start with a discussion on DevOps. DevOps is based on the premise of sharing tools and practices between Development and Operations teams. The methodology was born from the necessity to cut the time between idea and delivery. It allows better communication and collaboration while working with multiple departments in order to achieve better results. The key objective of the methodology is to optimize the time to market of products and services. 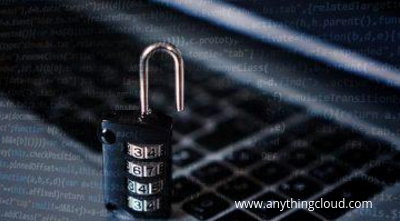 The methodology also enables an Enterprise to discover security vulnerabilities, and its implementation is the best opportunity to plug the security holes. DevOps is a great way for developers to influence the production environment and make the enterprise more agile. In the development stage, agile development methods are used, a continuous integration platform is employed. If an Enterprise does not wish to hamper the production cycle, it is critical to automate as many security tests. Also, if a tool for static code analysis is integrated the developer’s’ IDE, it takes care of remedial vulnerabilities in real time. It also is able to generate the artifact in case the security tests raise no issues. DevOps also enables continuous deployment that automates the delivery mechanism and helps in controlling risks that are borne from new releases. 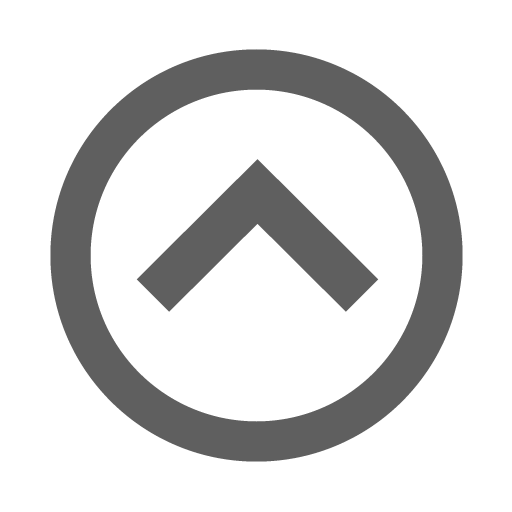 There are many tools that are available that can help with automated attacks and/or dynamic application security testing or DAST. 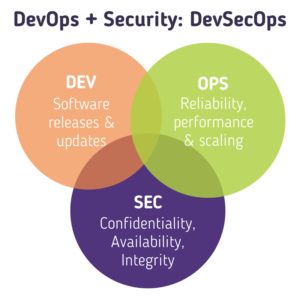 We can help you understand 4 operating principles that can make DevOps secure within an Enterprise. You have to break down silos and establish a smooth communication all through the project cycle. It implies that a security professional be engaged at the beginning of the project. To ensure seamless communication, dashboards have to be set to keep a constant watch on the progress of the project. If you include a code auditing tool in the continuous integration platform, it can help you be safeguarded from major risks in executable code. You can introduce a continuous deployment platform with the intent to standardize software production and do away with customizations that are not standard. You can apply a continuous improvement standard in each iteration. With every iteration, you can take improve the branching strategy and patch management process. Coming back to DevSecOps, it enables development teams to become more responsible about security and consistently monitoring their applications. DevOps is all about automating provisioning of servers and deployment of applications. With automation of DevOps, faster and high quality production is ensured. It represents next-gen secure software development. If you wish to learn or discuss more about DevSecOps or DevOps, we will be happy to chat with you.